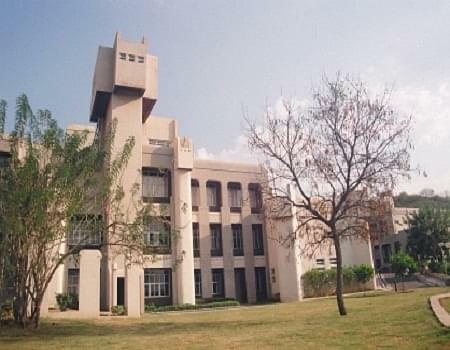 The National Centre for Cell Science is located in a sprawling campus. It is enwrapped with greenery and has the perfect ambience to nurture learning environment. The institute envisions encouraging and developing research. The institute has excellent infrastructure and state of the art modern amenities to facilitate research. It provides the students with basic training and teaching as well. The faculty is dedicated and diligent with ample experience to aid the students. Airport: The college is at a distance of 15.8 km from the Pune International airport. It is reachable by hired taxi or cab. Railway Station: The college is 9.8 km from the Pune Railway station. It is accessible by cab or auto. Bus stand: The college is at a distance of 9.1 km from the Dhondiba Sutar Bus stand. It is reachable by hired taxi or cab. Academic Collaboration- The institute has active academic collaboration with international institutes. These include London School of Hygiene and Tropical Medicine, Pasteur Institute, Paris, Medical Research Laboratory, University of Hull, UK etc. Then there are the laboratories of national acclamation which are also associated with it like National Institute of Immunology, Delhi, University of Pune, National Institute of Oceanography, Goa etc. Research- The institute encourages research in all the areas pertaining to the Cell Sciences. There are facilities for the research activities as well in the institute. 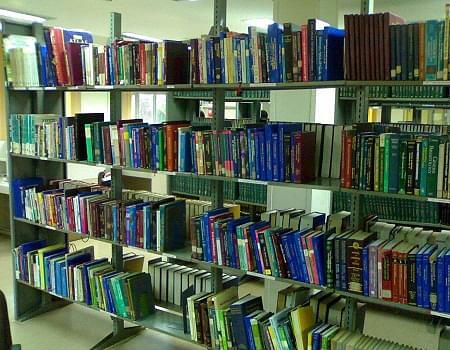 The research papers of the student have been published in national and international journals. Fellowships- The meritorious students are provided with fellowships in accordance with the norms. The Ph. D and research fellowship are also decided likewise.